Our online requisition and bidding solutions are great for small and mid-sized businesses. When suppliers compete for your business, you end up with high-quality goods and services for a fraction of the list price. Create purchase orders from requisition data, run sealed-bid auctions and reverse auctions on a web-based platform. Online requisition software allows you to easily request new products and services. Get the best value from your suppliers through our electronic bidding tool. Requisitions can be pre-populated using your SupplierGATEWAY vendor data. Run auctions in reverse by having suppliers compete and reduce your supply chain costs. 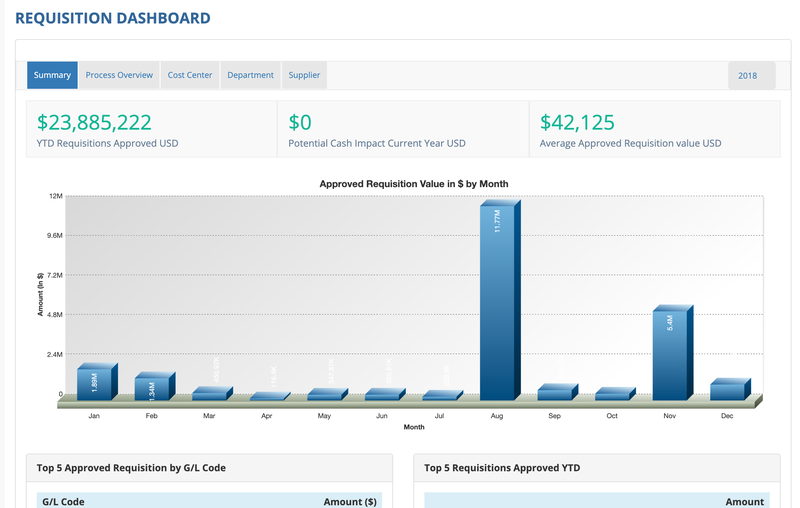 Let suppliers submit their bids without seeing competitor bids. Requisition entry, approval routing, and processing in the cloud.